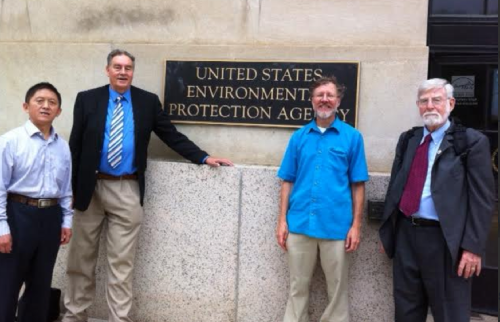 Three of the paper’s authors – Quanyong Xiang (1st Left), Paul Connett (2nd Left) and Bill Hirzy (far right) – preparing to bother the EPA. Anti-fluoride groups and “natural”/alternative health groups and websites are currently promoting a new paper by several leading anti-fluoride propagandists. It’s about fluoride and IQ. The anti-fluoride movement recently decided to give priority to this issue in an attempt to get recognition of possible cognitive deficits, rather than dental fluorosis, as the main negative health effect of community water fluoridation. They want to use the shonky sort of risk analysis presented in this paper to argue that harmful effects occur at much lower concentrations than currently accepted scientifically. Anti-fluoride guru, Paul Connett, has confidently predicted that this tactic will cause the end of community water fluoridation very soon! The authors are anti-fluoride luminaries – often described (by anti-fluoride activists) as world experts on community water fluoridation and world-class scientists. However, the scientific publication record for most of them is sparse and this often self-declared expertise is not actually recognised in the scientific community. Co-author David C. Kennedy – past president of the International Academy of Oral Medicine and Toxicology – an alternative dentist’s group. Hirzy, J. W., Connett, P., Xiang, Q., Spittle, B. J., & Kennedy, D. C. (2016). Developmental neurotoxicity of fluoride: a quantitative risk analysis towards establishing a safe daily dose of fluoride for children. Fluoride, 49(December), 379–400. I have been expecting publication of this paper for some time – Paul Connett indicated he was writing this paper during our debate in 2013/2014. FAN newsletters have from time to time lamented at the difficulty he and Bill Hirzy were having getting a journal to accept the paper. Connett felt reviewers’ feedback from these journals was biased. In the end, he has lumped for publication in Fluoride – which has a poor reputation because of its anti-fluoride bias and poor peer review. But, at last Connett and Hirzy have got their paper published and we can do our own evaluation of it. 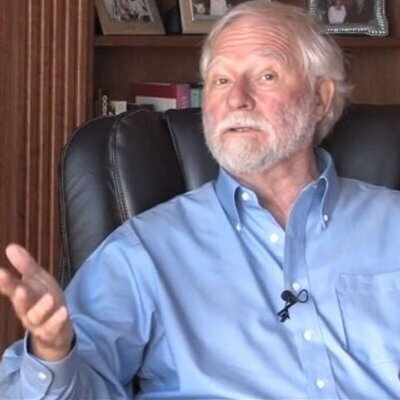 Co-author Bruce Spittle – Chief Editor of Fluoride – the journal of the International Society for Fluoride Research. Bill Hirzy, Paul Connett and Bruce Spittle are involved with the Fluoride Action Network (FAN), a political activist group which receives financial backing from the “natural”/alternative health industry. Bruce Spittle is also the Chief Editor of Fluoride – the journal of the International Society for Fluoride Research Inc. (ISFR). 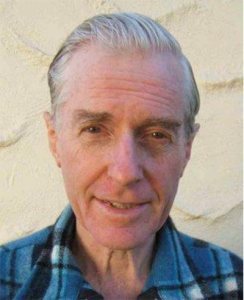 David Kennedy is a Past President of the International Academy of Oral Medicine and Toxicology which is opposed to community water fluoridation. Quanyong Xiang is a Chinese researcher who has published a number of papers on endemic fluorosis in China. 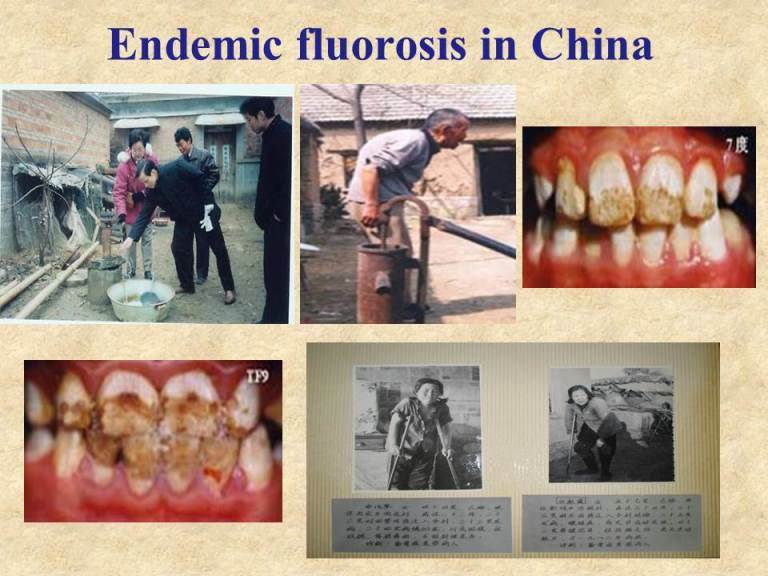 He participated in the 2014 FAN conference where he spoke on endemic fluorosis in China. Much of the anti-fluoridation propaganda used by activists relies on studies done in areas of endemic fluorosis. Slide from a presentation by Q. Xiang to an anti-fluoride meeting organised by Paul Connett’s Fluoride Action Network in 2014. I have submitted a critique of this paper to the journal involved. Publication obviously takes some time (and, of course, it may be rejected). However, if you want to read a draft of my submitted critique you can download a copy from Researchgate – Critique of a risk analysis aimed at establishing a safe dose of fluoride for children. I am always interested in feedback – even (or especially) negative feedback – and you can give that in the comments section here or at Researchgate. (Please note – uploading a document to Researchgate does not mean publication. It is simply an online place where documents can be stored. I try to keep copies of my documents there – unpublished as well as published. It is very convenient). The authors have not established that fluoride is a cause of the cognitive deficits reported. What is the point in doing this sort of risk analysis if you don’t actually show that drinking water F is the major cause of cognitive deficits? Such an analysis is meaningless – even dangerous, as it diverts attention away from the real causes we should be concerned about. All the reports of cognitive deficits cited by the authors are from areas of endemic fluorosis where drinking water fluoride concentrations are higher than where community water fluoridation is used. There are a whole range of health problems associated with dental and skeletal fluorosis of the severity found in areas of endemic fluorosis. These authors are simply extrapolating data from endemic areas without any justification. The only report of negative health effects they cite from an area of community water fluoridation relates to attention deficit hyperactivity disorder (ADHD) and that paper does not consider important confounders. When these are considered the paper’s conclusions are found to be wrong – see ADHD linked to elevation not fluoridation, and ADHD link to fluoridation claim undermined again. The data used by the Hirzy et al. (2016) are very poor. Although they claim that a single study from an area of endemic fluorosis shows a statistically significant correlation between IQ and drinking water fluoride that is not supported by any statistical analysis. The statistically significant correlation of IQ with urinary fluoride they cite from that study explains only a very small fraction of the variability in IQ values (about 3%) suggesting that fluoride is not the major, or maybe not even a significant, factor for IQ. It is very likely that the correlation between IQ and water F would be any better. The authors base their analysis on manipulated data which disguises the poor relations of IQ to water fluoride. I have discussed this further in Connett fiddles the data on fluoride, Connett & Hirzy do a shonky risk assessment for fluoride, and Connett misrepresents the fluoride and IQ data yet again. Hirzy et al. (2016) devote a large part of their paper to critiquing Broadbent et al (2014) which showed no evidence of fluoride causing a decrease in IQ using data from the Dunedin Multidisciplinary Health and Development Study. They obviously see it as a key obstacle to their analysis. Hirzy et al (2016) argue that dietary fluoride intake differences between the fluoridated and unfluoridated areas were too small to show an IQ effect. However, Hirzy et al (2016) rely on a motivated and speculative estimate of dietary intakes for their argument. And they ignore the fact the differences were large enough to show a beneficial effect of fluoride on oral health. I conclude the authors did not provide sufficient evidence to warrant their calculation of a “safe dose.” They relied on manipulated data which disguised the poor relationship between drinking water fluoride and IQ. Their arguments for their “safe dose,” and against a major study showing no effect of community water fluoridation on IQ, are highly speculative and motivated. Open Parachute is the blog of Dr Ken Perrott. Ken blogs about all sorts of topics but you'll find a focus here on topical issues like climate change and fluoridation. Kane on Anti-fluoridationists rejection of IQ studies in fluoridated area.